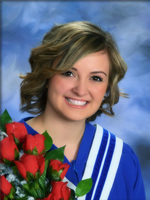 Manitoba Canola Growers is proud to announce their 2015 scholarship winners. 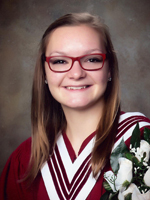 Five $1000 scholarships have been awarded to deserving high school students across Manitoba. 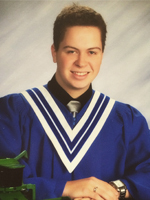 He is planning to attend the University of Saskatchewan to take Agriculture and Bioresources. 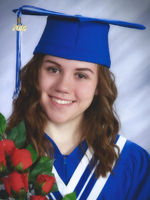 She is planning to attend the University of British Columbia Okanagan to take Nursing. 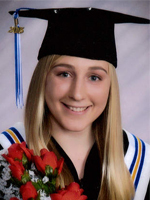 The $1,000 scholarships are available to students who are from a farm that is a member of the Manitoba Canola Growers and are planning to attend post secondary education in any field within two years of graduating. Students submitted their applications, which were judged by an independent panel, based on academic standing, canola connection, references, essay submission and school and community involvement. The Manitoba Canola Growers are committed to maximizing net income for canola farmers through sustainable production.